It’s not every day that the NSA sends you an email (even if it is just a publicist and you emailed them first). Today’s story for Advanced Online was on the reaction to the CBC report of NSA spying in Canada during the Toronto G20 summit. Civil liberties groups on Thursday sounded the alarm over news that the Canadian government permitted the U.S. National Security Agency to spy on foreign diplomats on Canadian soil during the 2010 Toronto G20/G8 summit. 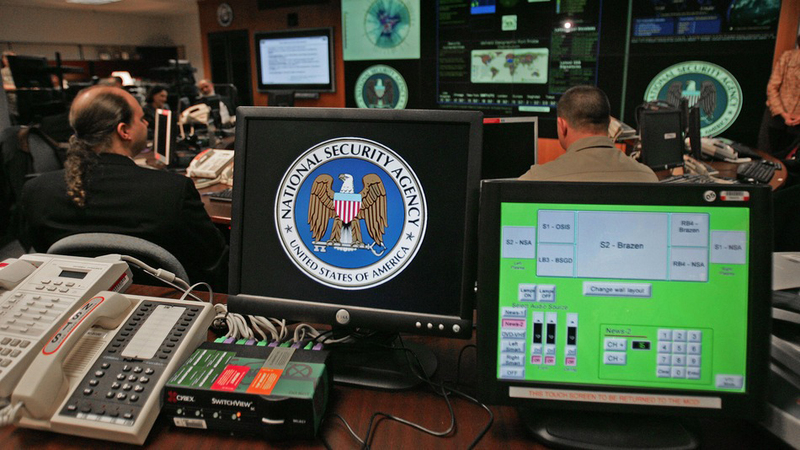 New top-secret documents obtained by the CBC were retrieved by whistleblower Edward Snowden, former NSA contractor. Snowden is currently in Russia, seeking asylum from U.S. prosecution. “The main issue we’re concerned about whether or not Canadians were caught up in this surveillance,” said Sukanya Pillay, the executive director of the Canadian Civil Liberties Association. The briefing notes don’t detail the targets of the surveillance, but they state that the American embassy in Ottawa was turned into a security command post during a six-day surveillance operation by the NSA during the summit in Toronto. One of the documents characterizes the operation as “closely coordinated with the Canadian partner”, the Communications Security Establishment Canada. There were two groups that the surveillance targeted: foreign diplomats and “extremist groups”. “During the G20 many peaceful protesters and many non-protesters were swept up in the mass arrests,” said Pillay. When asked by Humber News about the surveillance, the NSA declined to respond to the question. “While we are not going to comment publicly on every specific alleged intelligence activity, as a matter of policy the U.S. government has made clear that the United States gathers foreign intelligence of the type gathered by all nations,” Vanee Vines, a publicist with the NSA, told Humber News in an email statement. CSEC aslo declined to comment. “Under the law, CSEC does not target Canadians anywhere or any person in Canada through its foreign intelligence activities, ” Lauri Sullivan, a CSEC communications advisor told Humber News in an email. Sullivan also said CSEC also cannot ask their international colleagues to to act in a manner that circumvents Canadian law. Pillay told Humber News that there needs to be greater accountability and more transparency, as well as more oversight into Canada’s surveillance agencies. CSEC has authorization from the Department of National Defence to surveil Canadians, but the authorization is at the department’s discretion, said Pillay. Both the NSA and the Security Establishment were implicated in widespread surveillance at the 2009 London G20 summit, a year before the Toronto G20 summit. The surveillance in London included the hacking of emails and phones of foreign diplomats. The US documents leaked by Snowden describe this type of surveillance as an aspect of their mandate at the Toronto summit as “providing support to policymakers,” CBC reported.